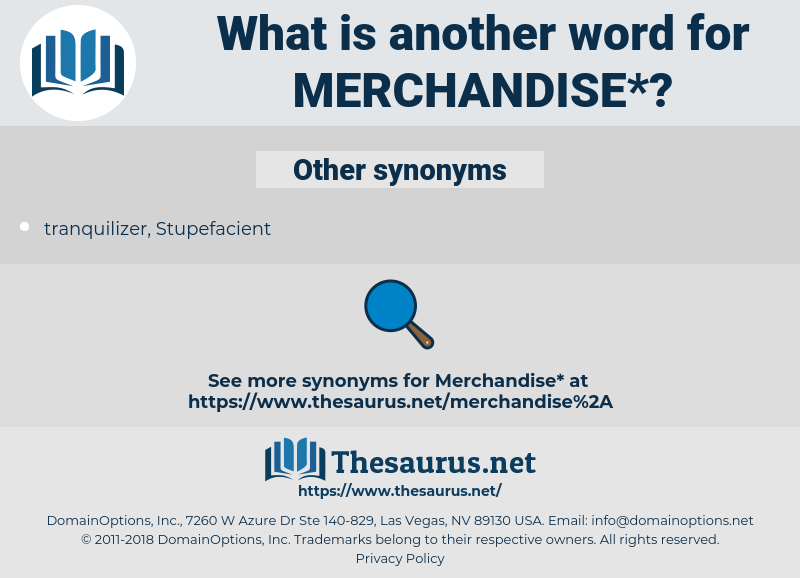 What is another word for merchandise? To trade; to carry on commerce. 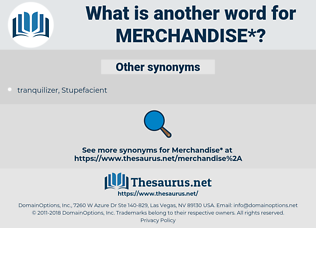 wares, articles, revenues, deliverables, sections, rules, freight, mercantile, collateral. clauses, cheers, objects, articles, sections, freight, commercialisation, marketing, remorse, ware, contraband. Respecting goods and merchandise, lay in well for common clothing. outlet, sales outlet, mercantile establishment, retail store. generic, line of business, feature, contraband, product line, shipment, payload, inventory, line of products, irregular, stock, ironmongery, cargo, yard goods, freight, line of merchandise, business line, shlock, top of the line, consignment, number, line, lading, second, piece goods, dreck, software package, release, software product, refill, loading, load, schlock. arbitrage, import, run, black market, traffic, export, market.